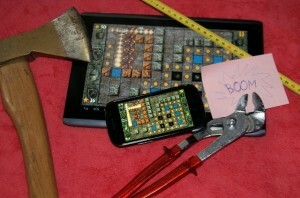 Yes, right now we are working really hard on bringing you new cool mobile games. You can expect 2 new games in Android Play Store in September. Stay tuned for first in-game screenshots and information!